Whether you are looking to buy or sell your home, condo, anything to do with real estate, Red Reef Realty has agents ready to assist! 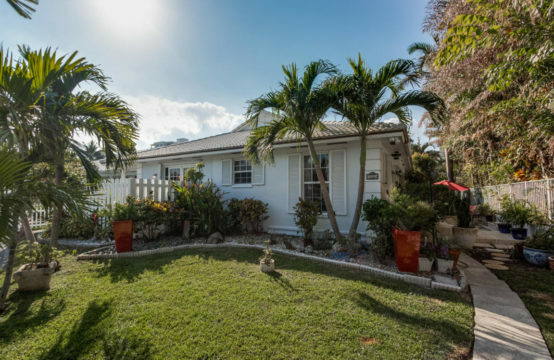 Welcome to Red Reef Realty, your South Florida Realtor®. Feel free to view all the listings for luxury homes, condo, land and rentals along the east coast and the communities west that golfers enjoy. Whether you are looking to buy or sell your home, condo, anything to do with real estate, this Realty company has agents ready to assist! 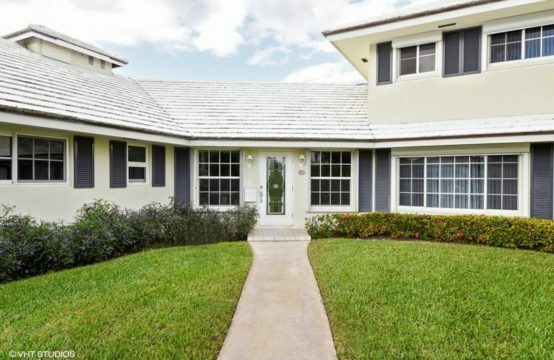 Buying a home in South Florida can be stress free if you work with us! We work with a team of established professionals that we coordinate with for all of your needs, including Home Inspection & Repairs, Bankers, Insurance & Title Companies, Interstate Movers. We invite you to contact me as we'd be happy to assist you with this important transaction. We have vast experience with relocators and know the ropes which helps to make your transition very smooth. 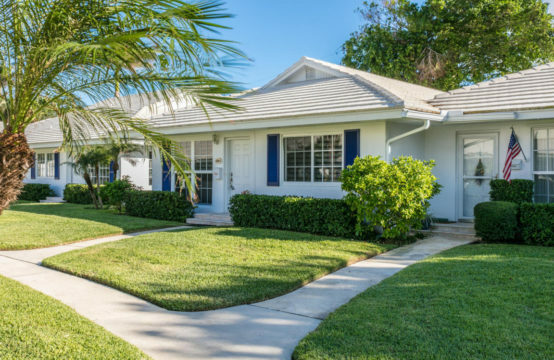 We also work with numerous investors assisting them in locating the BEST home deals in South Florida. Such as Waterfront, Foreclosures & Land in South Florida. We make your transaction seamless. Please browse our website for listings, reports and important local real estate information.